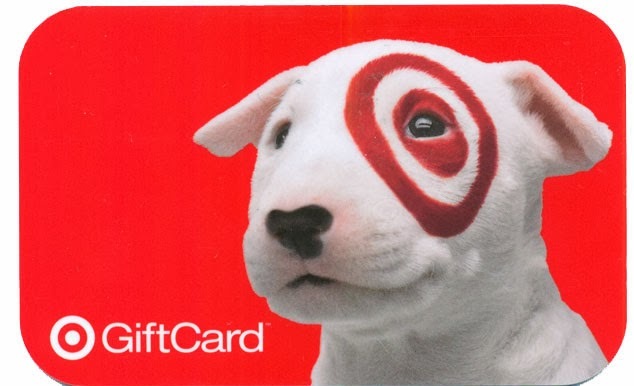 Anyone out there interested in winning a $25 Target gift card?!?! Well, you’re in luck because today on the blog I’m featuring a giveaway! 1. Will Baby Hutcheson #3 be a boy or a girl? 2. When will Baby Hutcheson #3 be born? 3. How much will Baby Hutcheson #3 weigh when s/he is born? 1. Entries may be made via comments on THIS blog post or comments under the link to THIS post on my Facebook. Will Baby Hutcheson #3 be a boy or a girl? When will Baby Hutcheson #3 be born? How much will Baby Hutcheson #3 weigh when s/he is born? 3. You will earn 4 extra bonus points if you comment on this blog post instead of on Facebook! 4. The giveaway will close on WEDNESDAY, MARCH 12. 6. I will contact the winner to get a mailing address and will either mail or e-mail the gift card, whatever the winner prefers. My official due date is March 29, 2014. Isaiah was born three weeks early, to the day. Isaiah weighed in at 6 lbs, 11 oz. This pregnancy has been totally and completely opposite of my pregnancy with Isaiah. You will receive ONE point for guessing the correct gender of Baby Hutcheson #3. And, finally, FOUR bonus points if you post your entry via a comment on the blog instead of Facebook. Previous What in the World Does a Stay At Home Mom Do ALL Day? Next Should Christians be Happy ALL the Time? 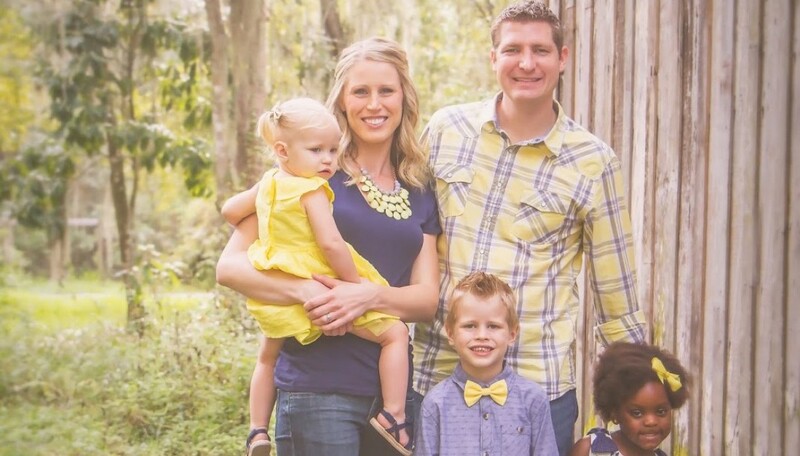 2.Will Baby Hutcheson #3 be a boy or a girl? Girl! 3.When will Baby Hutcheson #3 be born? Saying 3/14 b/c that's Hannah's birthday, and her due date was 3/30. 4.How much will Baby Hutcheson #3 weigh when s/he is born? 7 lb. 2 oz. ooooh! i love guessing games! i'll probably lose. lol! 2. Will Baby Hutcheson #3 be a boy or a girl? a boy! 3. When will Baby Hutcheson #3 be born? march 21. 4. How much will Baby Hutcheson #3 weigh when s/he is born? 7lbs 9oz. 4. I think he will weigh 6 lbs. 10 oz. I had a typo, so removed it! win win win!!! =) Can't wait to find out the baby news! A week overdue, huh? 😉 I actually wouldn't mind that because my inlaws are coming up to visit on April 4th and I'd love for them to be here for baby's birth!!! Lol, what makes you so confident, Missy? And… I was just WAITING for someone to guess April 1st. =) I should have guessed it would be you!!! 😉 At least you gave me a nice small baby!! !